Adam Wedding foto. A wedding foto with wife Jackie. 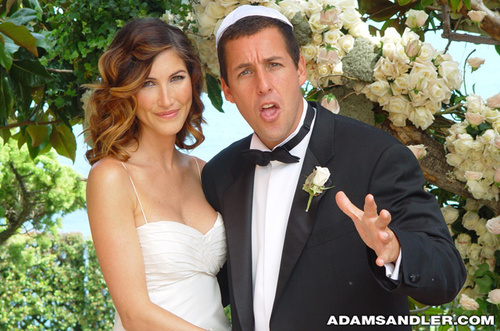 Wallpaper and background images in the Adam Sandler club tagged: jackie wedding wife.